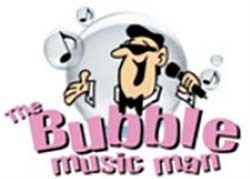 In 2005, Rob took over as The Bubble Music Man from DJ John Allo of Rockland, Massachusetts, who retired. John was the originator of the Bubble Party program. 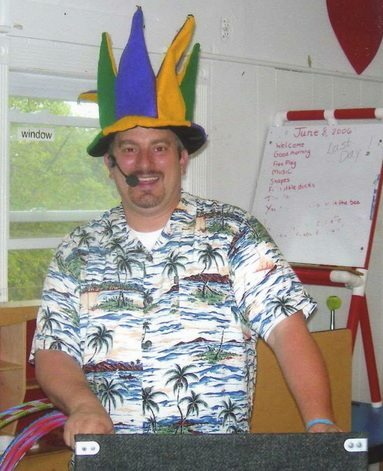 Since then, Rob has entertained as “The Bubble Music Man” at hundreds of day care centers, public libraries, schools and children’s birthday parties! Rob is also the co-owner of Rob Peters Entertainment, the parent company for The Bubble Music Man and Bubble Parties.com. RPE provides entertainment services for events of all sizes and ages. Click HERE to learn more about additional Entertainment Services for Kids. You can also learn more about Rob Peters Entertainment by clicking HERE!